WhiteBearSolutions was founded in 2003 in Spain as a technology company. Over the years, we have created and developed two solutions for medium and big-size organizations: WBSAirback (Storage and Backup) and WBSVision (Directory Services and Identity Management). Our products reduce the Total Cost of Ownership (TCO) thanks to Open Source technologies, Open Standards, ur own product architecture (based in an appliance format) and our pay-for-services, which is associated to support subscriptions and based in SLAs. The company is founded with the aim to provide system integration services for medium and big-size companies using Open Source solutions and working with technology-leader manufacturers. 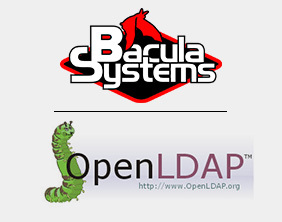 Bacula Community and OpenLDAP solutions are chosen to develop backup projects and user management, respectively. Additionally, a new area is created to deploy web portals based on Apache Lenya contents manager. We become a manufacturer. After several years working as an Open Source system integrator and reaching high levels of expertise in implementing storage, backup and Identity Management solutions in collaboration with big integrators and manufacturers, we create an R&D department. Its aim is to develop two business lines: WBSAirback and WBSVision, for which several companies join WhiteBearSolutions shareholding: Einzelnet Group (new technologies), ArcaIT (telecommunications) and Audea (security). 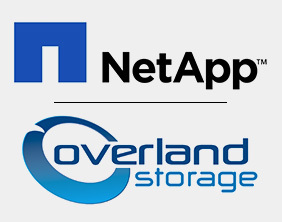 Collaboration with NetApp and Overland. 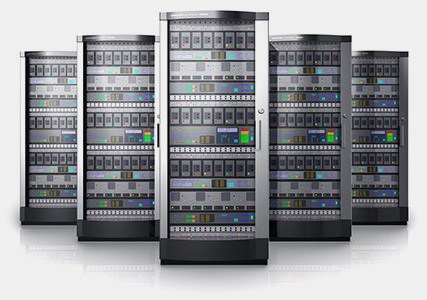 Two strategic partnership agreements are signed to complement the storage solutions portfolio. After overcoming an exigent training process and accrediting knowledge for several resources in the delivery department, we obtain a certification as delivery services provider by NetApp. WBSAirback and WBSVision release. The first versions of WBSAirback and WBSVision are released after a year and a half of development, along with the first appliances generation, designed and created in Spain based in VIA technology. Meanwhile, all the procedures, tools and professional team are deployed to be commercialized provide support and deliver our solutions. After considering the different options on the market, WBSgo decides to bet on Dell OEM Solutions. 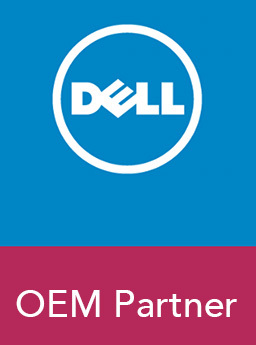 Dell OEM is a supplier for appliance platforms and offers global technical assistance that allows opening new markets. Cibernos, one of the pioneer companies of the ICT in Spain, with over 50 years of experience and more than 1000 employees, becomes WhiteBearSolutions major shareholder. With this integration, bigger commercial capacities are acquired at a logistic and financial level. On the other hand, Cibernos complements its area of solutions, especially those related to security. With the aim to commercialize WBSAirback in critical mission production environments, the company signs an agreement with Bacula Systems, responsible for Bacula Enterprise Edition development. New advanced features and plugins are added to the platform and an Enterprise technical support in the R&D Bacula Systems department is created in order to respond to medium and big-size companies requirements. With the integration to the Technology Alliance Partner VMWare program, WBSgo obtains technical resources and support to homologate its products on virtual format so they can be deployed in VMWare environments. 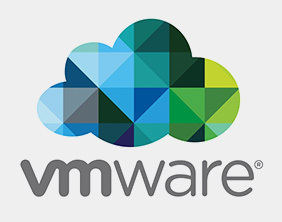 They are also able to develop specific modules through the VMWare native APIs. With WBSVision version 12 release, the platform acquires a new dimension, as it becomes a complete solution for Identity Management. It features the following functionalities: role and profile management with heterogenic repositories provisioning, identity federation based in SAML2 protocol, auditing/reporting and Radius/802.1x authentication, among others. With WBSAirback version 12 release, the platform strengthens the integration with Bacula Enterprise, incorporating important plugins for native application protection. 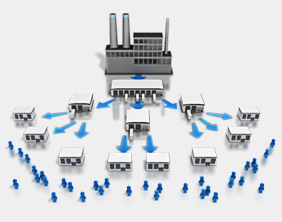 In collaboration with Bacula Systems, the functionality “Bacula Deduplication Volumes” is also included. This integration allows including the backup deduplication through the ZFS in the Unified Storage, which results in a storage space average saving of 10x to 20x. On its 10th anniversary, the company starts operating in Latin America, achieving the first successes after few months of commercialisation. As a result, the Latam operation centre is opened in collaboration with an affiliated company office in Peru. 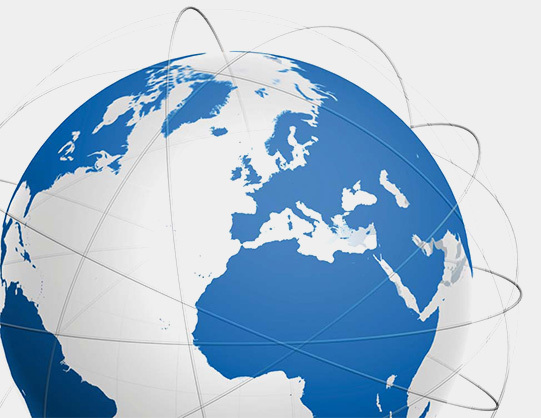 The centre provides resources to ensure support operations and to expand commercial services for Latam. La compañía continúa con su expansión internacional e inicia operaciones comerciales en Brasil, donde establece relaciones con una de las mayores entidades financieras. Además, entre nuestros clientes empiezan a formar parte un notable número de empresas con alto volumen de facturación pertenecientes al IBEX 35. 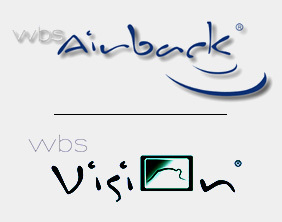 Asimismo, fruto del constante desarrollo e innovación que rigen la cultura de nuestro equipo, desde el departamento de I+D se implantan notables mejoras en nuestros productos, lanzando al mercado las versiones 14 tanto de WBSAirback como de WBSVision. La compañía consolida su presencia en Latam y fortalece sus operaciones comerciales en más de 20 países de esta región. Asimismo, WBSAirback 15 y WBSVision 15 salen al mercado con importantes novedades y mejora de sus funcionalidades. En el territorio nacional, durante este periodo la organización consigue reconocimientos significativos y adjudicación de importantes contratos públicos, compitiendo con compañías especializadas que representan a los productos más reconocidos a nivel mundial. 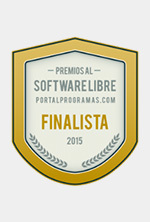 Durante este año WhiteBearSolutions consigue el respaldo tanto de usuarios como del jurado, recibiendo el Open Awards 2016 como Mejor Proveedor de Servicios/ Soluciones. Un Premio que reconoce el potencial de la compañía que hoy compite con las grandes multinacionales tradicionales.